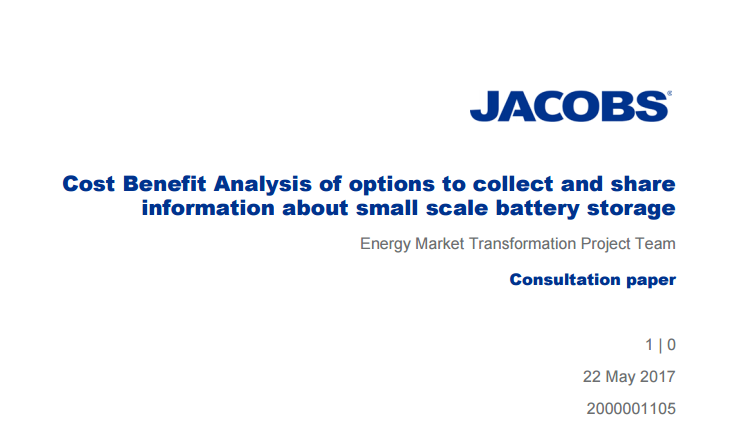 On 22 May 2017, the Energy Council released the draft Cost/Benefit Analysis findings (a draft report from the consultant, and a consultation paper). The EMTPT officials are seeking stakeholders’ feedback on the questions outlined in the consultation paper – with submissions due by Friday 9th June 2017. On this site we will continue to flesh out this page to provide an evolving summary of the COAG Consultation process.